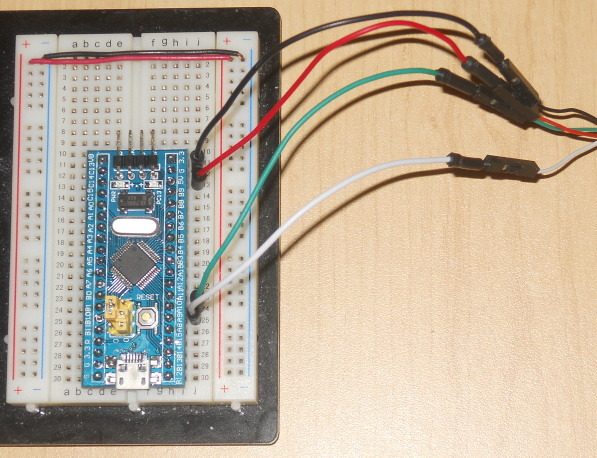 An Arduino library for the MAX7219 Led Display Driver. The MAX7219 chip does a wonderful job when its time to drive either a 64 led matrix or an eight digit (seven segments) display. 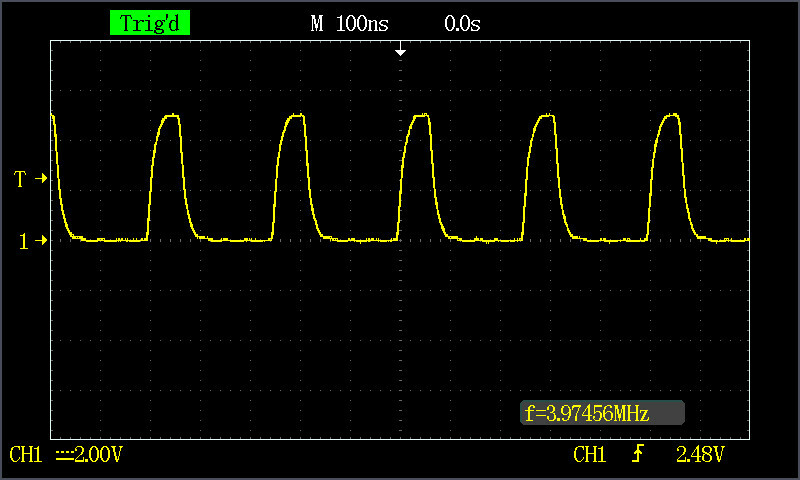 Only three wires are required: a chip select (CS), a data in (DIN) and a clock (CLK). The protocol is simple. 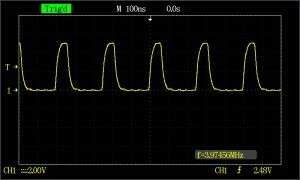 I’ve written an Arduino library that implements this protocol. Specifications can be found at MAX7219. The download link of the library is CTTMAX7219_v1.0. You can install it through the Arduino IDE using the usual methods. 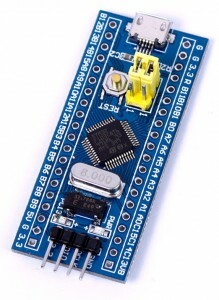 Detailed information can be found at Installing Additional Arduino Libraries. A “Mounting plate for Arduino UNO/Duemilanove/Diecimila” is now available. More details at Mounting plate for Arduino UNO/Duemilanove/Diecimila.